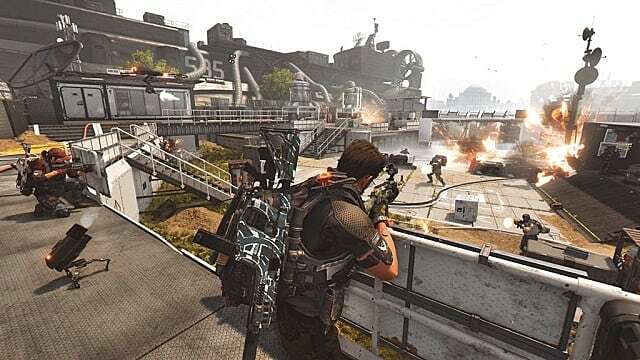 Update: 4/17/19: Ubisoft has revealed that Operation Dark Hours, The Division 2's upcoming raid, has been delayed to May. The original story follows. 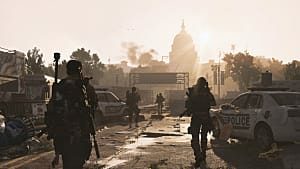 Ubisoft and Massive Entertainment released a new trailer heralding the launch of The Division 2's first major post-game content release, Tidal Basin. 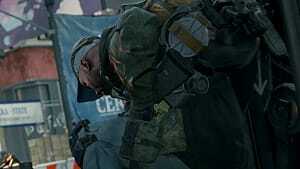 The trailer also announced the release date of the first raid, Operation Dark Hours, on April 25. The update brings with it a number of highly anticipated features. Chief among them is the first major post-game mission, Tidal Basin. It's the final Stronghold in the game and is expected to be the most difficult challenge so far. It acts as a gateway to the rest of Tier 5, which is launching alongside the Tidal Basin mission. 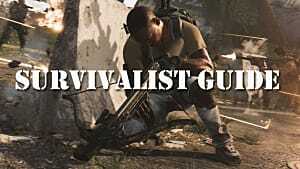 The World Tier system is a set of expansive post-game content featuring some of the best equipment and most difficult challenges. 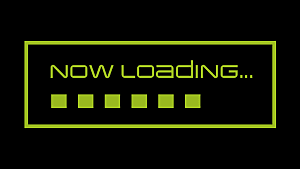 Previously, the content suffered from a crippling glitch that prevented players from progressing through the Tier system, though that has since been rectified. World Tier 5 will introduce some new features, including a Gear Score of 500 and three new gear sets: True Patriot, Ongoing Directive, and Hard Wired. These are only dropped by Black Tusk enemies. 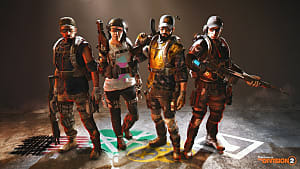 It also gives players the option to set the game's difficulty to Heroic, removing checkpoints but granting players more rewards as a trade-off. 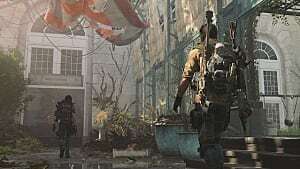 Tidal Basin is also implementing a competitive multiplayer map and two new Exotic weapons, which are some of the most effective and powerful weapons in the game. 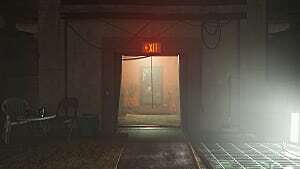 The new trailer also announced the release date for the game's first raid, Operation Dark Hours, the name and details of which were leaked earlier in the week. The trailer footage confirms some of those leaked details, including the requirement of an 8-person strong team and part of the setting as the D.C. Airport. Finally, it teased a possible new specialization: the light mini-gun. This feature didn't get any more information than just a short clip, though. 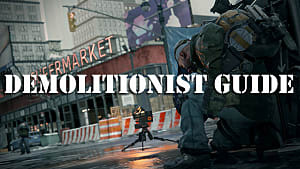 World Tier 5 will stretch players to the limits of their skills, so those that may need some help should head to our The Division 2 guides page in preparation for the update.